Cherokee Sport, Billet Silver Metallic Clearcoat, One-Owner Clean Autocheck History Report, Watermark's Warranty Forever, Ultra Clean Local Trade-In, Never Smoked in, Meticulously Detailed Inside & Out, Ultra Clean, This car has been well maintained and is in excellent condition!, Electronic Stability Control, ParkView Rear Back-Up Camera, Quick Order Package 24A. 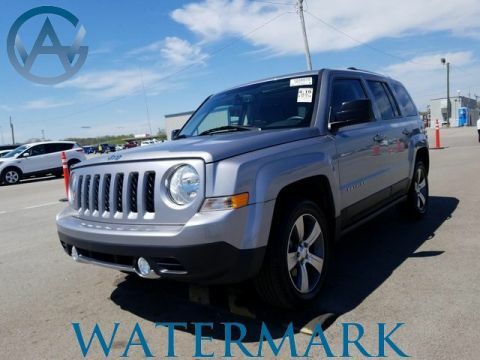 The Watermark Warranty Forever is valid for as long as you own the vehicle & for an unlimited time, unlimited miles. How much is it? Zero. 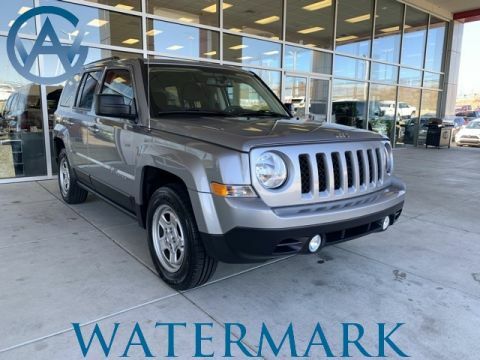 We’re building “Customers for Life” so the Watermark Warranty Forever comes standard with every qualifying vehicle meeting the criteria and is included at no extra charge. There are no catches, hidden fees, or gimmicks. Our dealership provides this product as an added value to our Customers for doing business with us. This car has been well maintained and is in excellent condition! 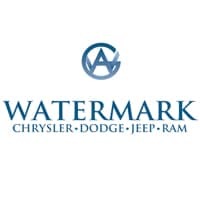 Why Choose Watermark Chrysler Dodge Jeep RAM? We work to provide you with the best in automotive sales, services and repairs! 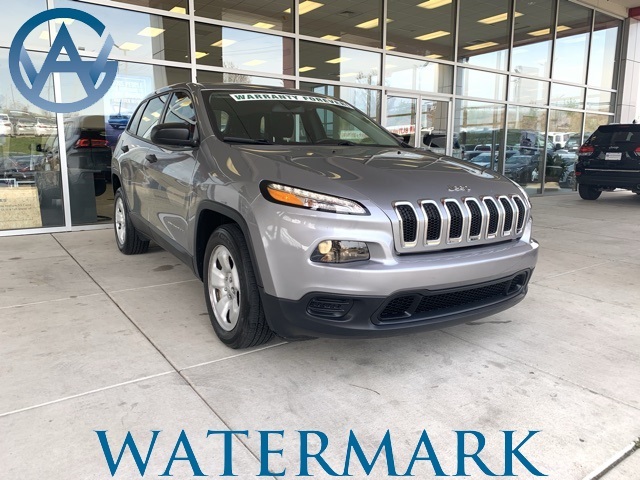 In 2016, we became a part of the Watermark Auto Group, which believes in providing customers the best possible experience in the automotive industry.